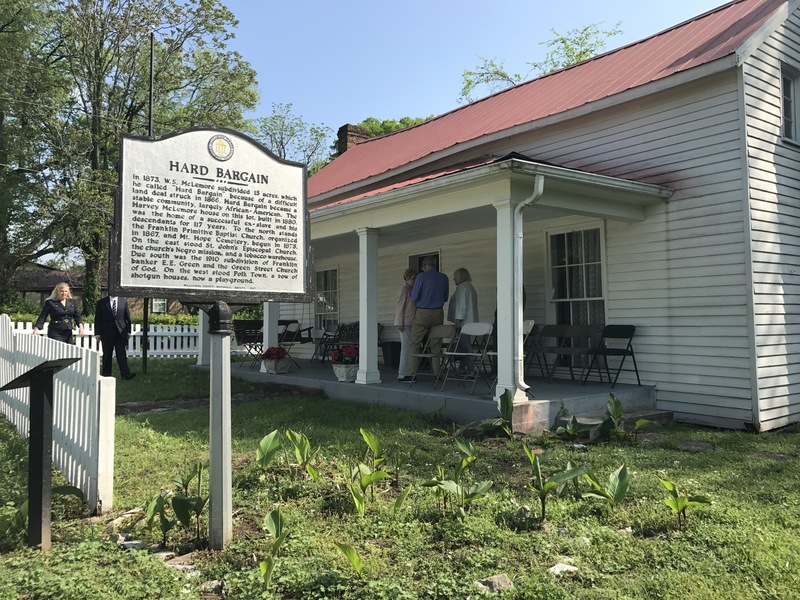 The McLemore House, dating c. 1880, in the Historic African American neighborhood of Hard Bargain, tells how freed African Americans helped to build a new Franklin after the Civil War. 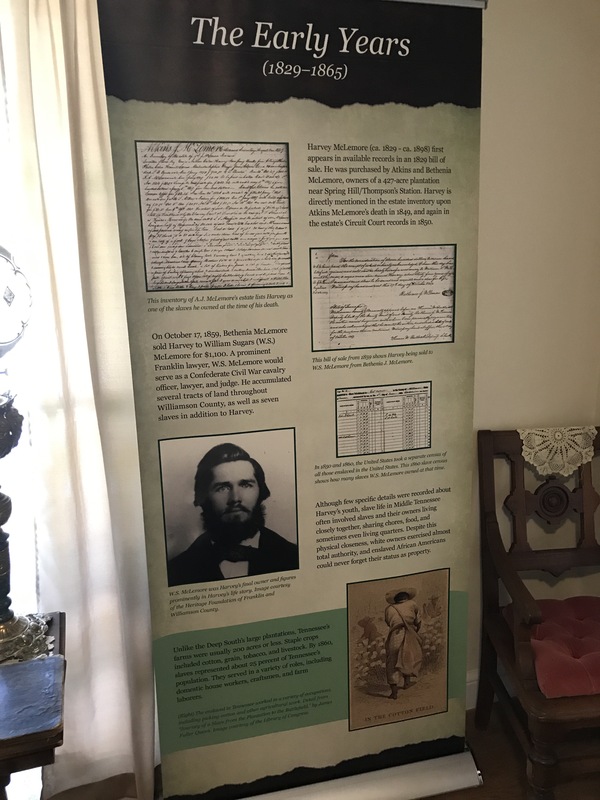 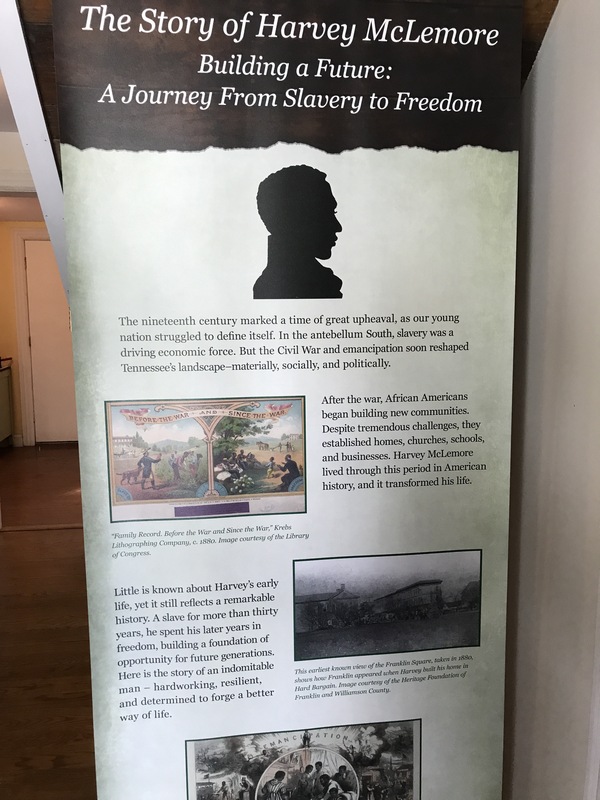 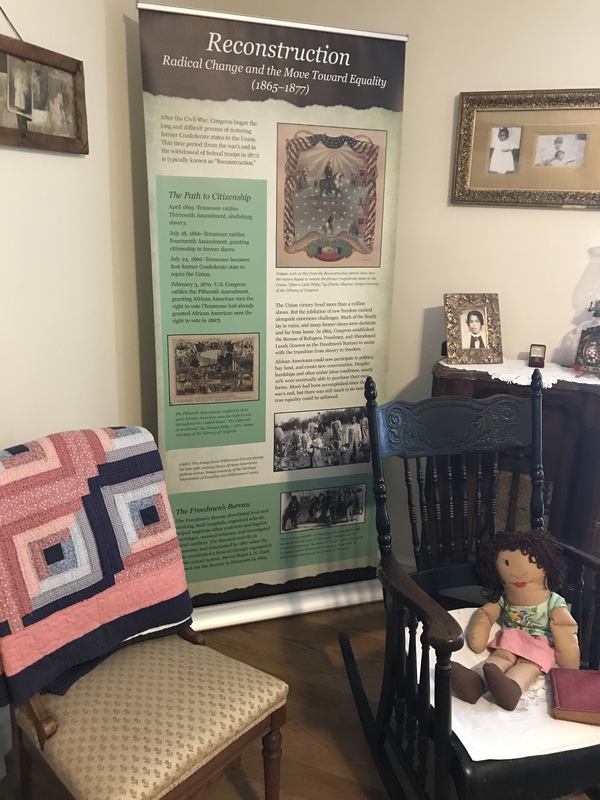 New exhibits prepared with the support of the Tennessee Civil War National Heritage Area tell Harvey’s amazing journey from slavery to freedom along with the impact his family had on Franklin for generations. 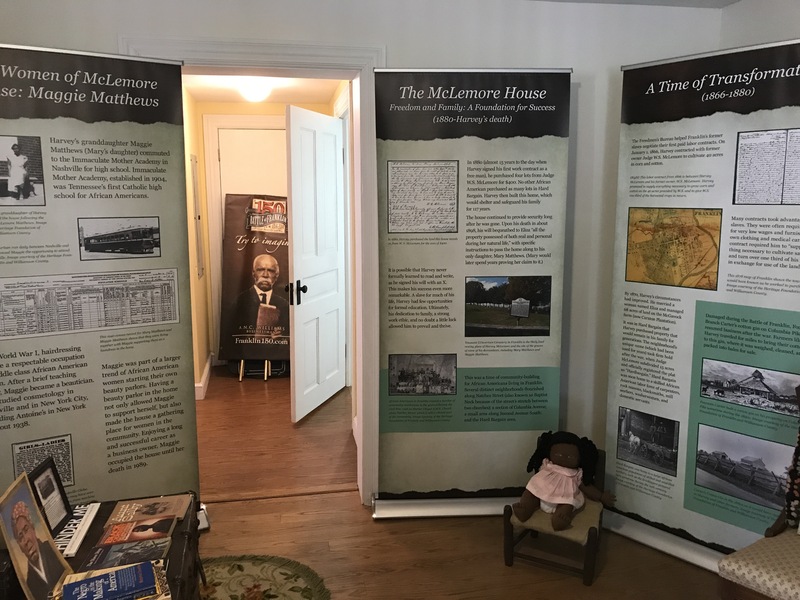 The McLemore House is a crucial addition to Franklin’s heritage tourism as it addresses people and stories too long ignored. 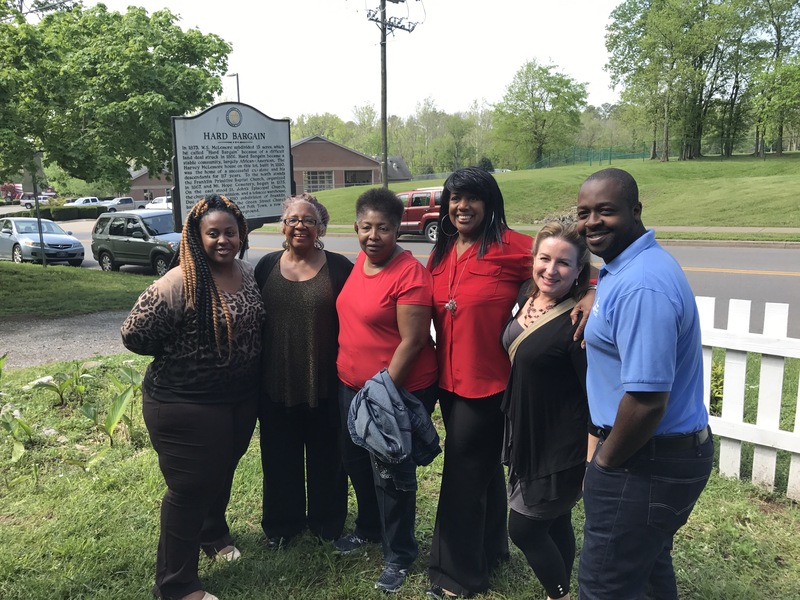 This entry was posted in Uncategorized on August 9, 2017 by carrollvanwest.